CARFAX One-Owner. White 2017 Ford F-150 XLT SuperCrew 4x4!!! 4WD 10-Speed Automatic EcoBoost 3.5L V6 GTDi DOHC 24V Twin Turbocharged 2017 Ford F-150 XLT in White, Bluetooth for Phone and Audio Streaming, ONE OWNER, EcoBoost 3.5L V6 GTDi DOHC 24V Twin Turbocharged, White, ABS brakes, Compass, Electronic Stability Control, Illuminated entry, Low tire pressure warning, Remote keyless entry, Traction control, Wheels: 17`` Silver Painted Aluminum. 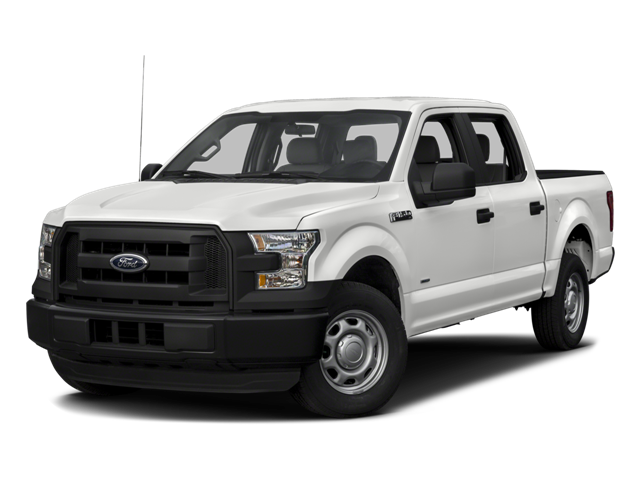 Hello, I would like more information about the 2017 Ford F-150, stock# P4972. Hello, I would like to see more pictures of the 2017 Ford F-150, stock# P4972.